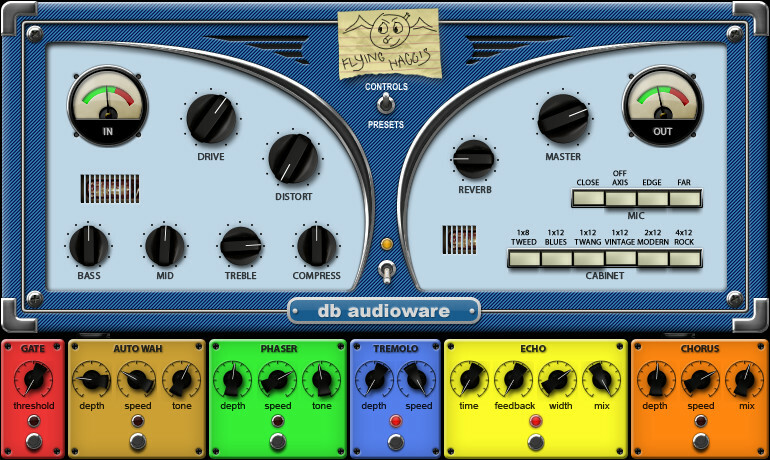 db audioware has announced a price drop for Flying Haggis, a virtual guitar amp effect plug-in for Windows and Mac. The flying haggis is a rare Scottish creature which brings great happiness to those lucky enough to encounter it, and is the inspiration for this fine virtual guitar amp. No, really. Flying Haggis is a great sounding, expressive amp with a highly usable, no-nonsense design and a character all of its own. Rather than follow the current trend of analysing and simulating existing hardware, we have designed this amp the old fashioned way – using our ears. 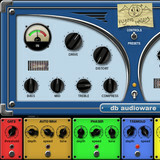 Flying Haggis is now available to purchase for PC and Mac (VST/AU/RTAS), priced at $10 USD (regular price $99 USD).